Introduction to the French tax system. 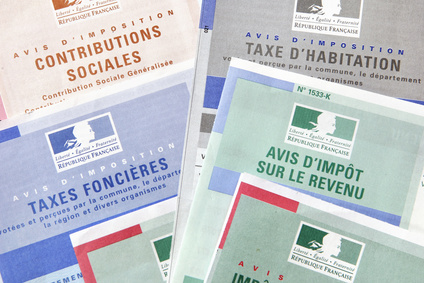 Here under enclosed is a handbook edited by the French Tax Authority, and designed for foreigners and non-residents. It describes the broad outlines of the French tax system. It merely describes the rules laid down in domestic French law and bilateral tax treaties for the avoidance of double taxation between France and other countries may depart from these rules, which apply only subject to the provision of such treaties. Contact Maître Benjamin A. Kergueno, Attorney at Law today if you have questions about the french tax system. Maître Benjamin A. Kerguéno, Attorney at Law, will provide you with a full set of informations and with the adequate counsels for reaching your objectives. For more information or to schedule an appointment with an experienced lawyer regarding the french tax system, please contact us.